The web provides us with many fun and easy upcycling ideas. So why is it that we tend to buy new stuff, when we require something for our home or garden? The answer is simple: It’s tempting, because making a purchase is quick and convenient. However, people who want to live more consciously and are ready for slowing down, increasingly do practice upcycling. But what does upcycling mean exactly? At its core, it intends to give objects which have turned obsolete for us, a new purpose. Instead of throwing them out, we modify them so they have a function in the household again. This is a great way to actually interact with our possessions and consider their life cycle, as well as the potential waste we produce. 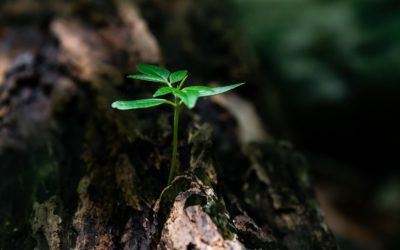 Seeking advice, from platforms like Pinterest and tutorials on YouTube, can be a good inspiration and guidance once you have picked an upcycling project that you want to tackle. Are you keen on activating your arts and crafts skills? Here are some easy upcycling ideas to get you started. 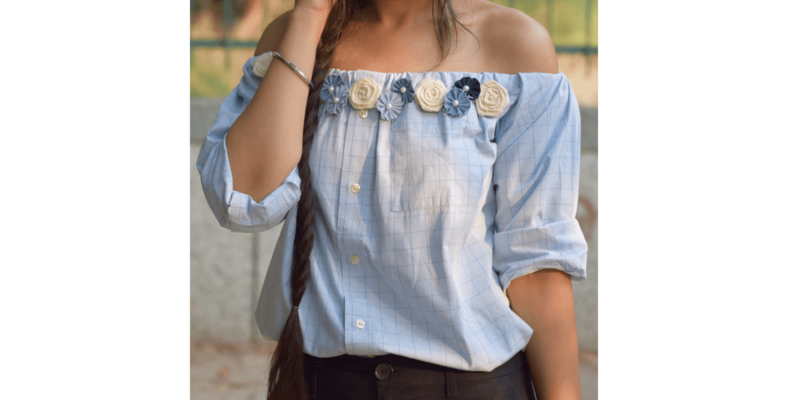 No matter how well we consider our style, and how much effort we put into finding the perfect timeless pieces, there will come a time where we have to say goodbye to some of them, as our shape changes, or when we truly don’t like them any longer. Of course, selling clothing items on a flea market or giving them away are good alternatives, to just throwing them out. 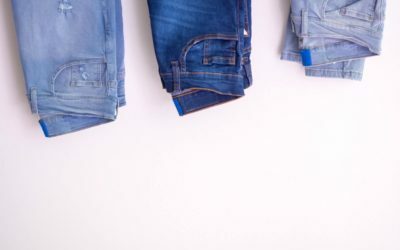 Nevertheless, with a little bit of creativity, we can often alter old clothes in a way that makes us love them again or even give them new purpose so that they facilitate our daily grind. Easy upcycling ideas to adjust and improve items in our favor are either sewing on some extras from other used fabrics or cutting parts of it off and changing the objects shape. Adding extras : Attach tassels, a racing stripe or laces to an old jeans to give it new life. Removing: Cut an old shirt into an off-the-shoulder top. When actually repurposing a piece, it is stripped of its initial function and after transformation, it serves a new purpose. This way clothing items can become accessories such as bags or earrings, or even act as a storage item in the house. 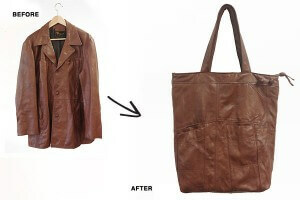 Repurposing: Sew a quality bag from an old leather jacket. We spend a good amount of money on making our homes cozy spaces, which are to reflect us as the people we want to be. A sustainable and low budget alternative, to purchasing deco items, is creating your own decoration from obsolete things that a household naturally produces over time. Do you have books you don’t read anymore, bits and pieces of gift wrapping paper or the newspaper from last week? 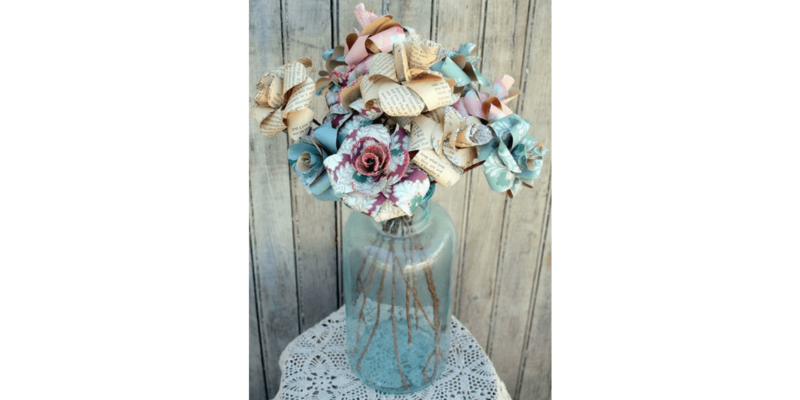 Craft a bunch of paper roses! Waste, which barely any household can circumvent, is lightbulbs. But why dispose them when there are so many beautiful ideas how to upcycle? 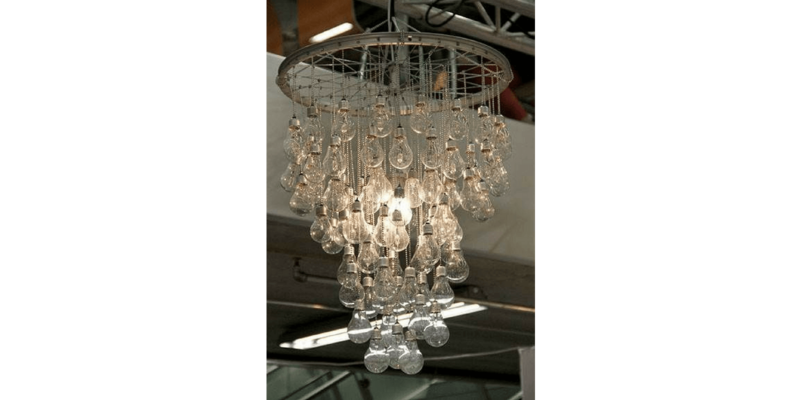 One inventive trick, to keep the bulb within its field of illuminating our home, is to craft a chandelier. 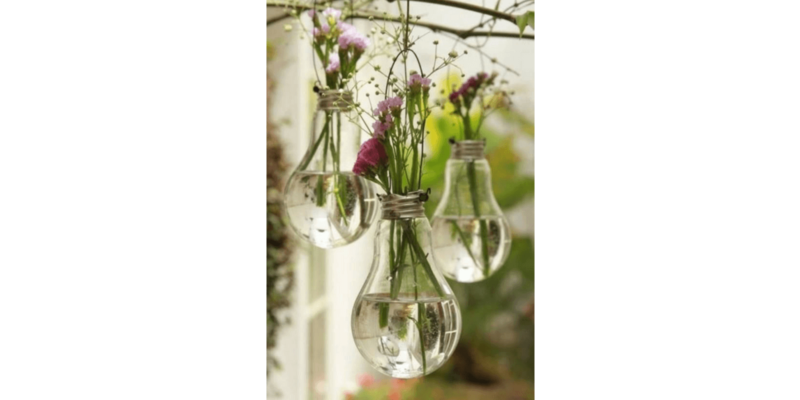 If that is too much of an effort, there are many more options, to repurpose lightbulbs. For instance, they look nicely delicate as hanging vases. Create your own little hanging garden! Part of what drives upcycling activities is the wish to live a more sufficient and minimalist lifestyle. As mentioned in the previous post on downsizing, old plastic bottles pose a great opportunity to create helpful objects in and around the garden. In our nursery, we use Eco-Bricks, plastic bottles tightly packed with non-recyclable material, to support our staggered vegetable beds. 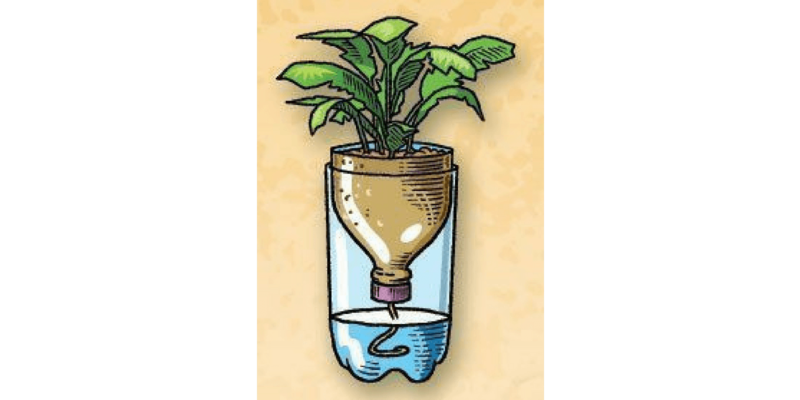 Moreover, in our Eco-Education Workshops, we teach students how they can make seedling trays and hydroponic systems which save water from old plastic bottles. 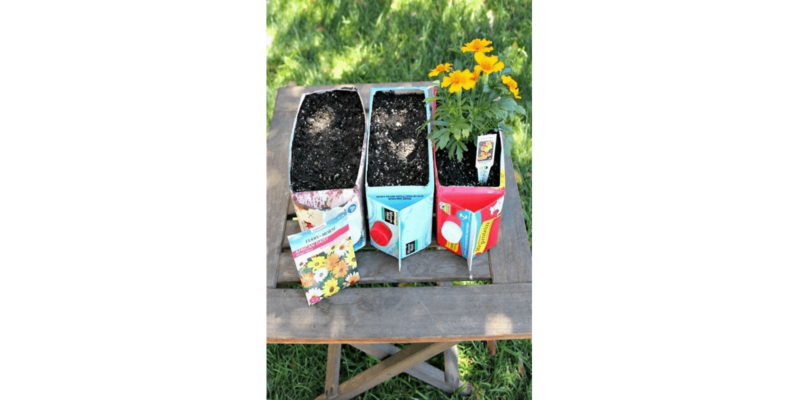 Seedling trays from plastic bottles. If your job or something else requires you to be on the road a lot, chances are, your carbon footprint reflects that. Although reducing the kilometers you drive might be impossible, you can be mindful with the used tires that you will have to replace every once in a while. 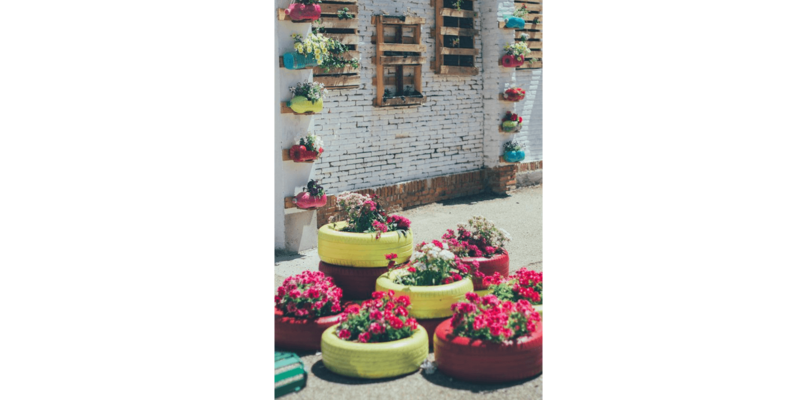 An easy suggestion, on repurposing tires for your garden, is to make them a flower bed. 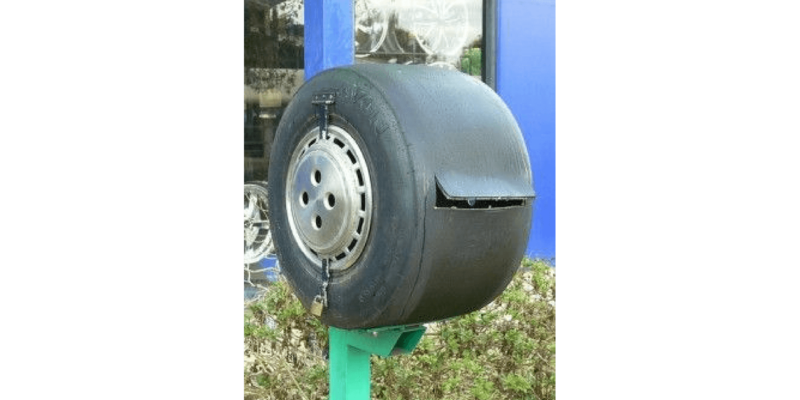 For those who want to go a little bigger, designing a mailbox from a used tire is also a great statement. A Mailbox from a repurposed tire. Old tires serving as flower beds. 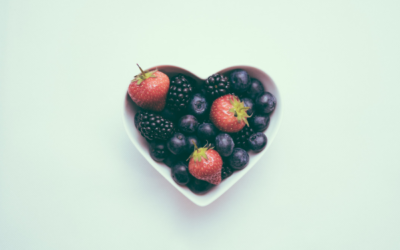 Packaging is probably the biggest environmental issue, which the kitchen faces. Shopping at big supermarket chains entails a lot of plastic wrapped groceries, and therefore fills the kitchen bins rapidly. A way to reduce plastic waste, and practice upcycling, is to keep all glass or other containers which can be potentially reused. Those can be employed for zero-waste shopping at a local store or a farmers market. Not only do they save you a lot of plastic, but they also look much prettier and personalized than commercial packaging. Another thing to ask is, if we really need a knife holder? 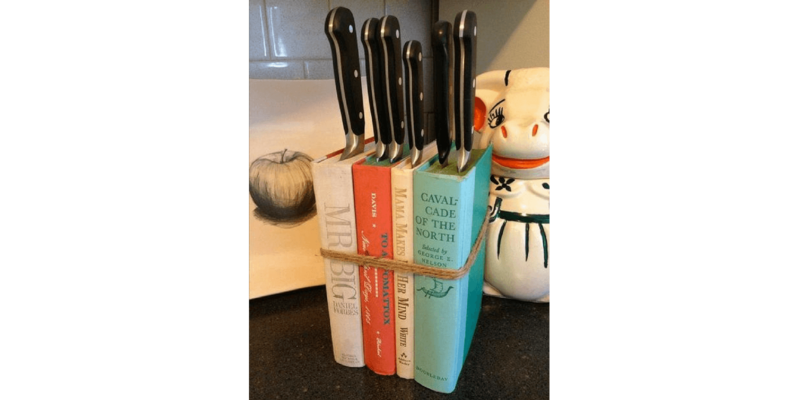 If it is something you don’t want to miss, why not just take some cookbooks and tie them together with a rope or rubber band and tuck the knifes in there? 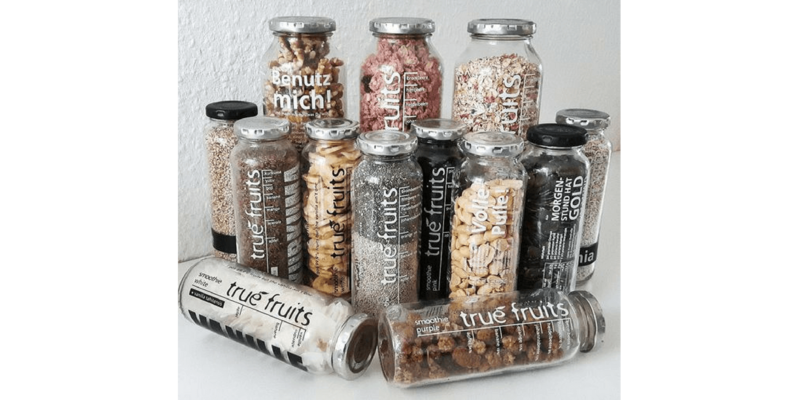 Using glass containers to store groceries. Design your own clothing hanger! To create extra storage for our belongings, it is not always necessary to go to the furniture store and purchase a ready-made cupboard or closet, when there is building material in the garage or the attic, waiting to be repurposed. 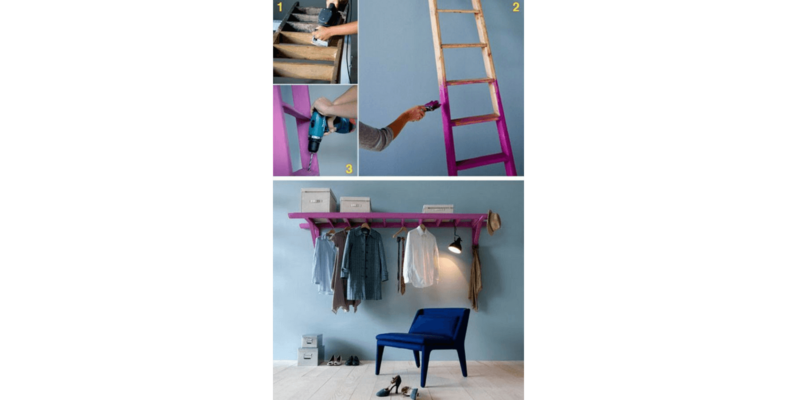 Unused ladders can be colored and transformed into beautiful and functional clothing hangers. Admittedly, not everyone has a spare broken piano at home, but if you see one being thrown away, don’t hesitate to step in and rescue it! 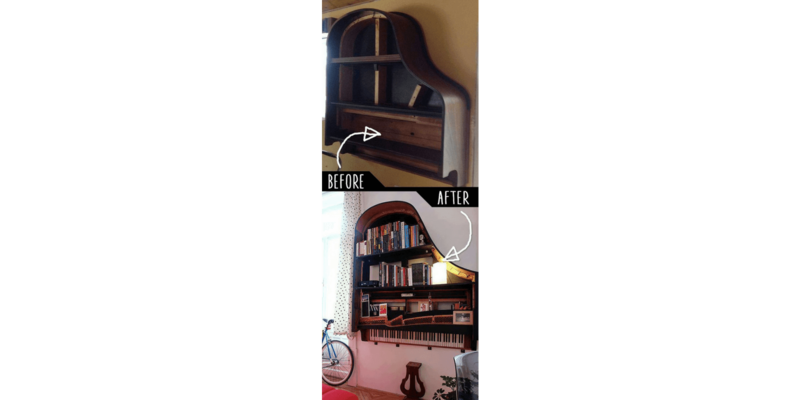 Turning a piano upside down can make an amazing book shelf which contributes to an extra fine art vibe at your home. Espress yourself with unconventinal furniture. Furthermore, we can rethink, if furniture always has to be made of wood. Eco-Building takes upcycling furniture to the next level. What if we can use the waste we produce to build something entirely new? This is exactly what we plan on doing during our Eden Festival of Action. 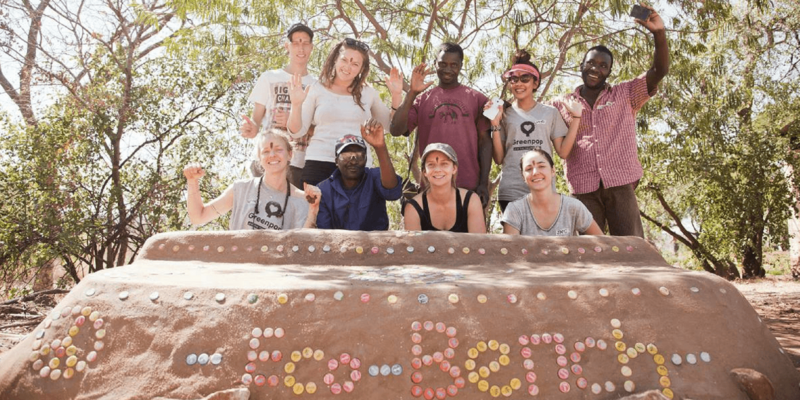 Apart from regreening the Garden Route, where fires have destroyed a lot of the indigenous vegetation, we aim to build 3 benches at under-resourced sites out of eco-bricks to brighten spaces and spread awareness about waste management.